Arm your Resistance Fighter Cell Officers for the fight against oppression! These are Fine Scale items. 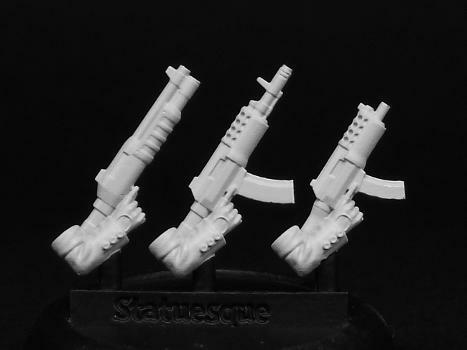 The Resistance Fighters - Cell Officer Weapons sprue is priced at £1.75. 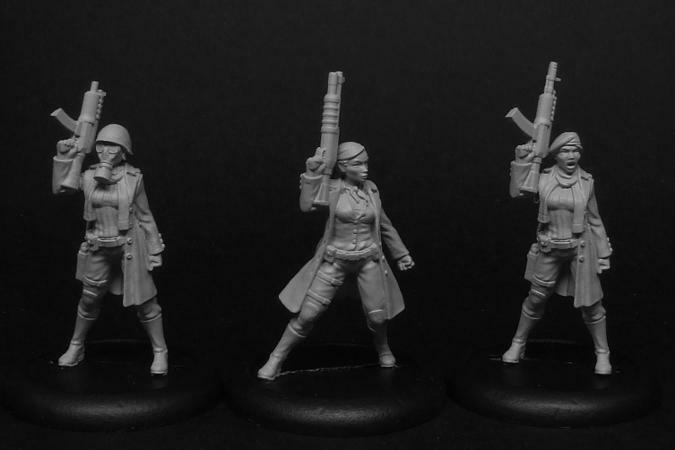 These parts are designed to be used with the Resistance Fighter Cell Officers set. Resistance Fighter figures and additional accessories not included.